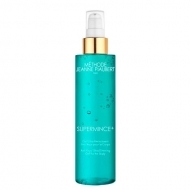 Shines and sublimates the silhouette. 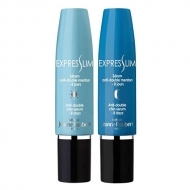 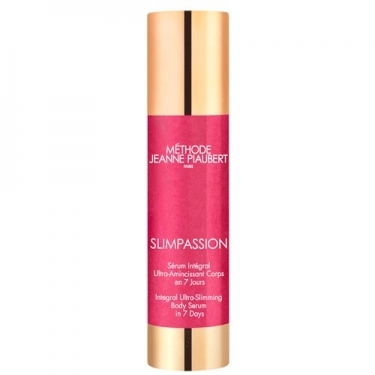 DESCRIPTION: Slimpassion Sérum Intégral from Jeanne Piaubert is a serum that offers 7 slimming actions and visible results in a week. 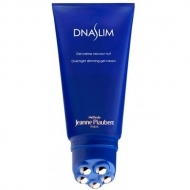 Leaves the body firmer and toned.